Plasma membrane forms the physical barrier that separates the cellular interior from the exterior environment, and its integrity is essential for cell survival and function. Mammalian cells have evolved efficient membrane repair mechanisms that are activated to reseal injured plasma membrane and maintain cell viability. Many of the membrane repair proteins have first been identified in skeletal muscle, where defects in the genes encoding these proteins often lead to myopathies. Dysferlin is a muscle-specific protein implicated in mediating Ca2+-activated membrane-membrane fusion to facilitate membrane repair. Genetic mutations in dysferlin gene are linked to several forms of muscular dystrophy. 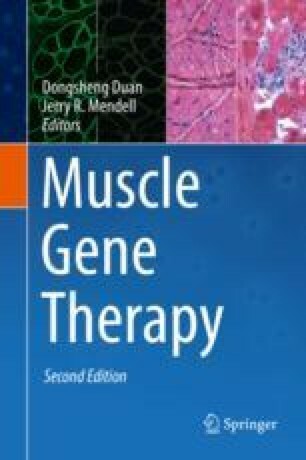 Likewise, anoctamin 5 (Ano5), synaptotagmin VII (Syt7), and TRPML1 have been found to play roles in muscle membrane repair, and their genetic defects have been shown to cause various forms of myopathies. Other proteins such as MG53 and annexins were found to interact with dysferlin and modulate the membrane repair process and other membrane tracking events in muscle. Given the importance of membrane integrity in human health and disease in general, the membrane repair proteins have become promising targets for therapeutic development that are aimed to boost the intrinsic membrane repair function of the cells. R.H. is supported by US National Institutes of Health grants R01-HL116546 and R01-AR064241.